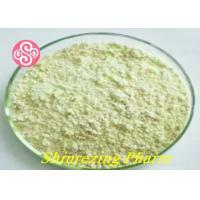 2-Bromo-4'-nitroacetophenone,Pale yellow crystals. 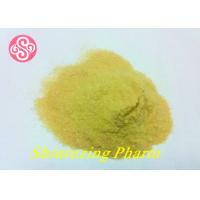 Melting point 96-99℃, Used in pesticides, pharmaceuticals and chemical intermediates and raw materials used for organic synthesis and pharmaceutical intermediates. 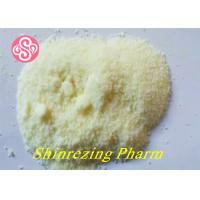 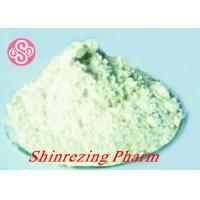 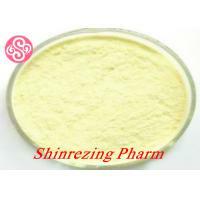 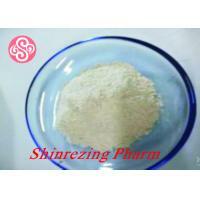 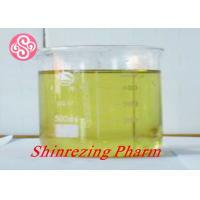 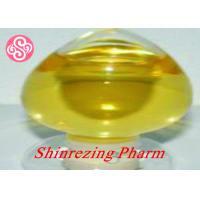 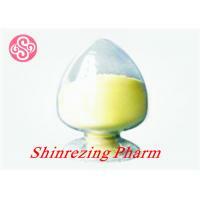 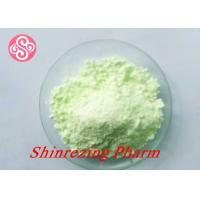 shinrezing pharmaceutical Technology Co., Ltd is is a production factory. 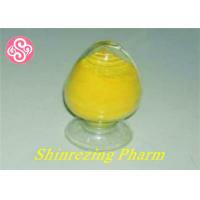 Our products have exported to Germany, Norway, Poland, Finland, Spain, UK, France, Russia, USA, Australia, Japan, Korea and many other countries.